Business leadership has changed over recent decades. We now live and work in a global economy, in which geographic borders are virtually non-existent, and innovation, agility and strategy are critical success factors. 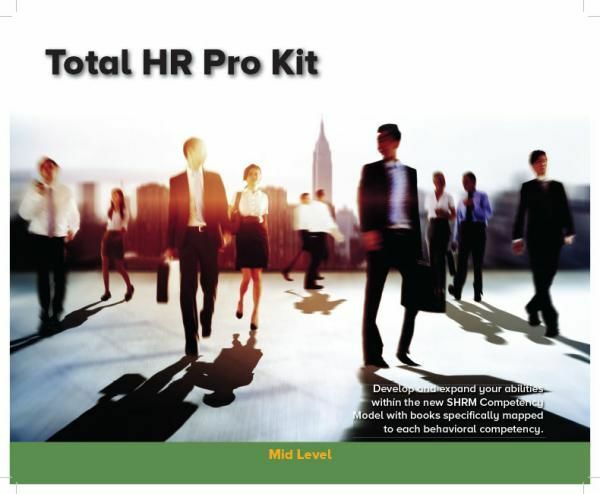 The HR profession operates at the core of this global economy, ensuring the alignment of organizational strategy with a high-performing workforce. The new SHRM credentials, SHRM Certified Professional (SHRM-CP) and SHRM Senior Certified Professional (SHRM-SCP), address these new roles. 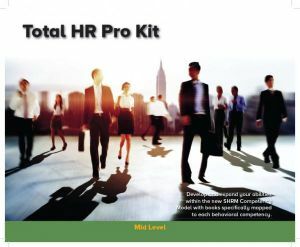 To help you prepare for the SHRM Certification or to continue expanding your abilities within the eight competencies, the Total HR Pro Kit can help. These books are specifically matched to the competencies.